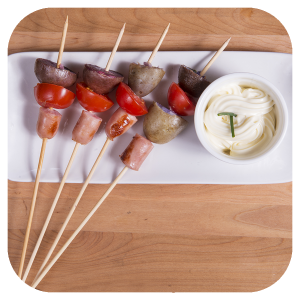 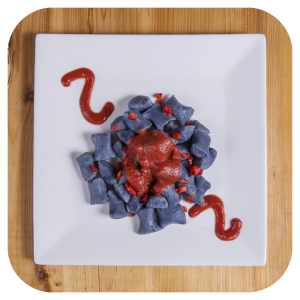 Turn your daily recipes into something very special with Papas Arcoiris. 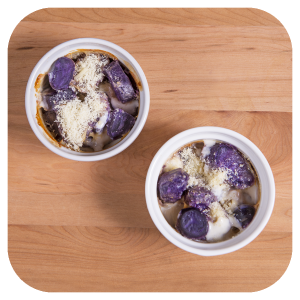 We know about the importance of feeding in our lives, and it is for this reason that our mission is to provide you with guidance and counseling about the benefits of color potato consumption. 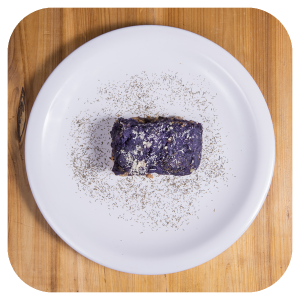 Its natural pigmentation grants it a high anti-oxidant power; it can be consumed with skin since it is soft and thin. 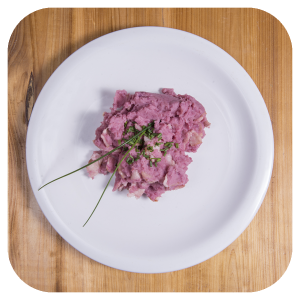 It has a high concentration of nutrients and its cooking time is less in the baby varieties. 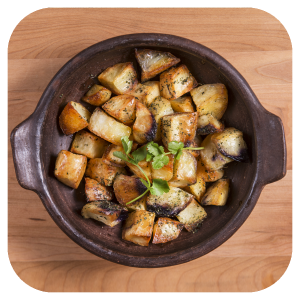 Our potatoes can be consumed in endless preparation ways, such as cooked, roasted, baked or fried, so they can be used not only on special occasions but on a daily basis, bringing color and happiness to your table. 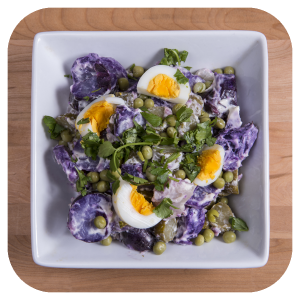 You can prepare your habitual potato recipes, but when making them with Papas Arcoiris, in any of its alternatives, you will be able to innovate in terms of presentation, resulting in a completely new dish that will surprise your loved ones. 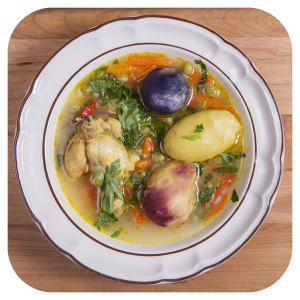 We invite you to enjoy our PAPAS ARCOIRIS.